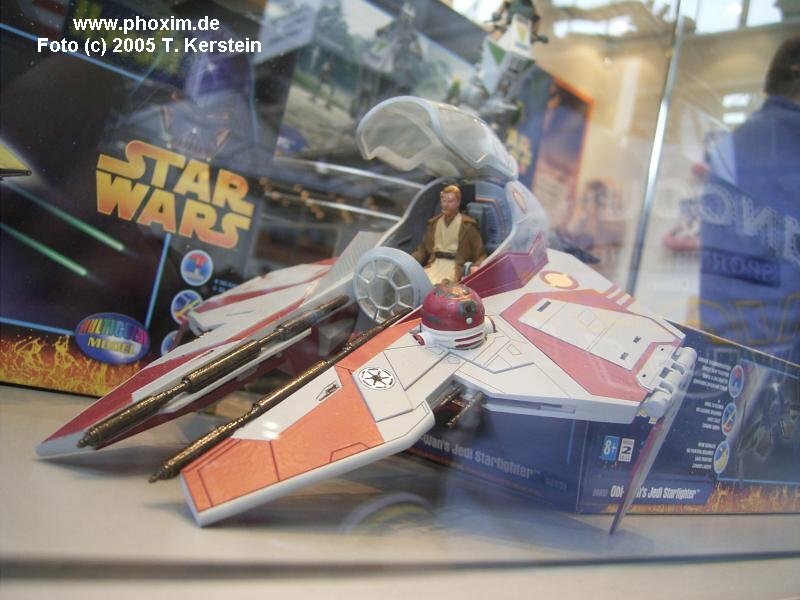 Discussion in 'General Modeling' started by Luke Skyvader, Apr 2, 2005. 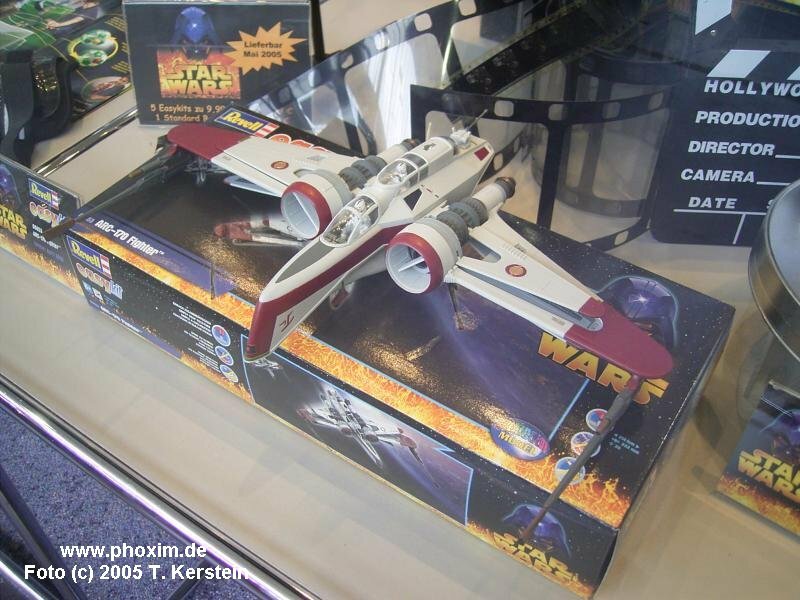 Possible spoilers, these ships look pretty cool. What I don't understand is why did they make the others snap together kits? 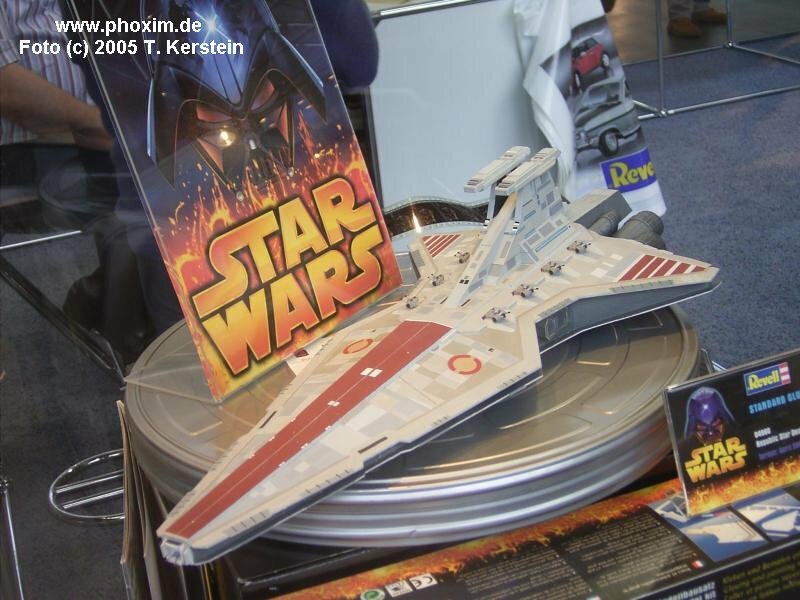 Does anyone know a source besides eBay for the Euro Republic Star Destroyer? 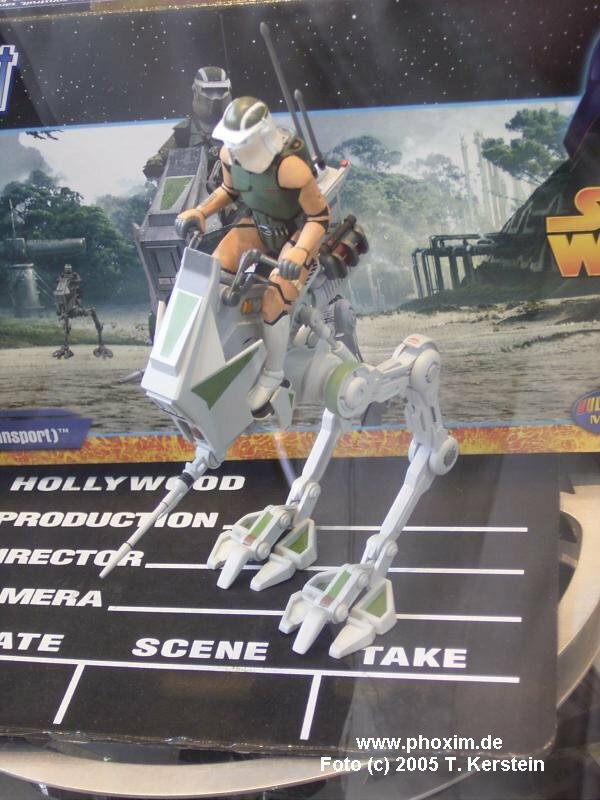 Anyone know if these will be released in the US? 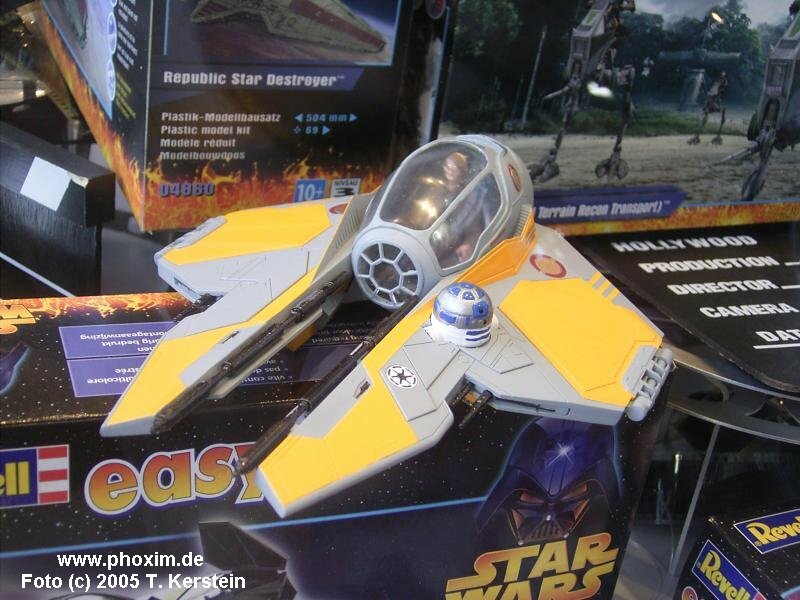 I understand they will not be released in the U.S. because AMT has some kits coming out and they are licenced for the U.S. and Revell Germany is not. You can buy these kits form www.federationmodels.com. I got the Republic star destroyer yesterday and will post pics soon. Here they are. I glued together the trench side walls everything else is just a dry fit. I like this kit alot. It is very detailed. Most of the seams are on natural break lines. Then there are some place that aren't really seam but more like gaps. They have the best price and shipped promptly. Initially I ordered mine thru a seller on eBay who ripped me off to the tune of $190 for all 6-kits. I had the charges on my CC reversed and he is now banned from selling on eBay. 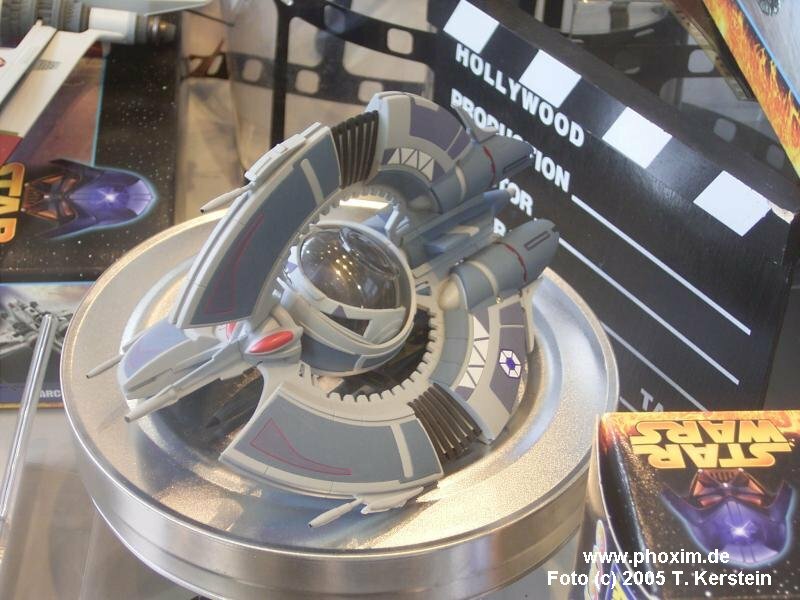 The Starship Modeler Store has them.